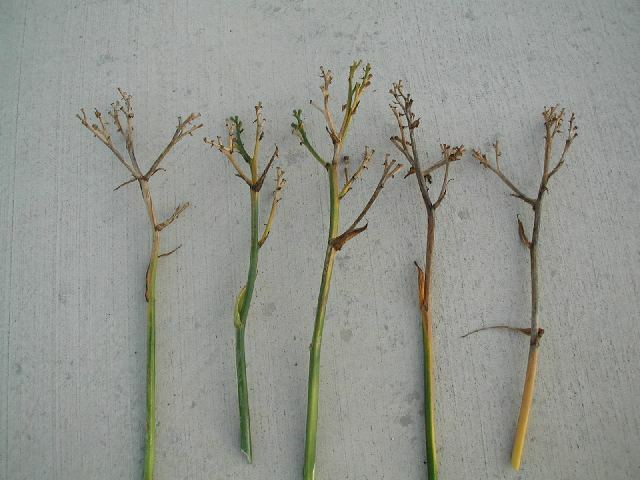 STAR OF THE NORTH TET 25500 (Mask of Time x Desperado Love), 34”, M, Dor, fr, some MN instant Re some years, 5-1/2”, 5-way branching (less when crowded), 30 buds. Pale yellow with purple eye; y/gr throat. Flawless blue green foliage. Yes, it’s pretty much a look-alike of Desperado Love, but a dormant, hardier and much faster growing version. 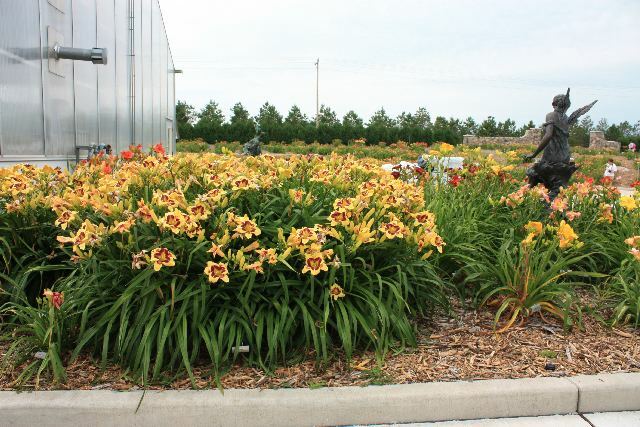 This flower has long been a favorite of garden visitors because of its ability to grow quickly into humongous clumps – visitors to the AHS National in 2007 may remember the 5’ x 8’ clump of it northeast of the greenhouse by the angel statue. 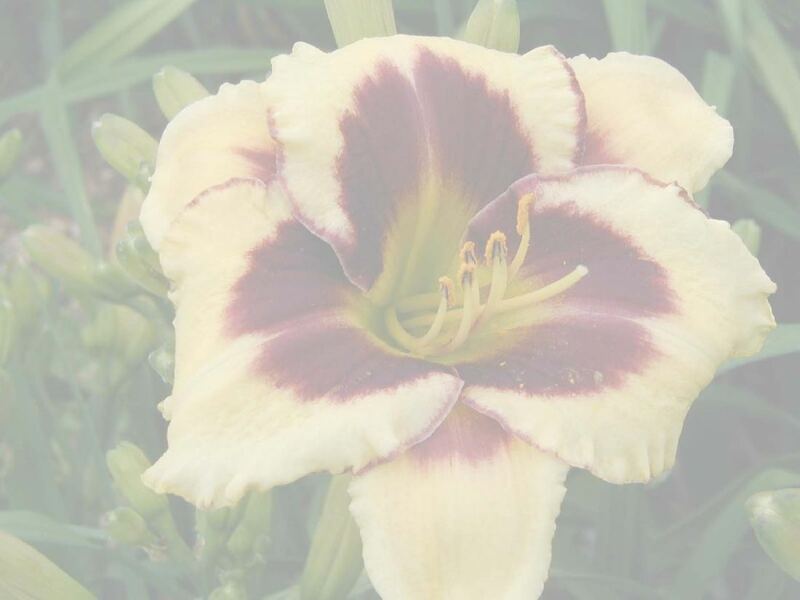 It has been adopted as the club mascot of the Hemerocallis Society of Minnesota, but is also available to anyone else interested. Leave plenty of room. Fertile both ways.